Plantscapes silk plants and trees UK and Ireland for interior landscaping. 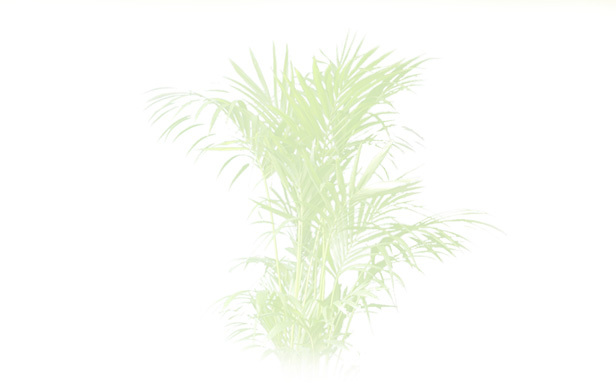 Lechuza white with Trachycarpus fortuneii (Chusan palm). Lechuza Black and Charcoal with Bamboo vulgaris. Lechuza quadra with Dieffenbachia "Camilla". Lechuza Classico with Anthurium andreanum. Real and Artificial Office Plants for UK and Ireland.